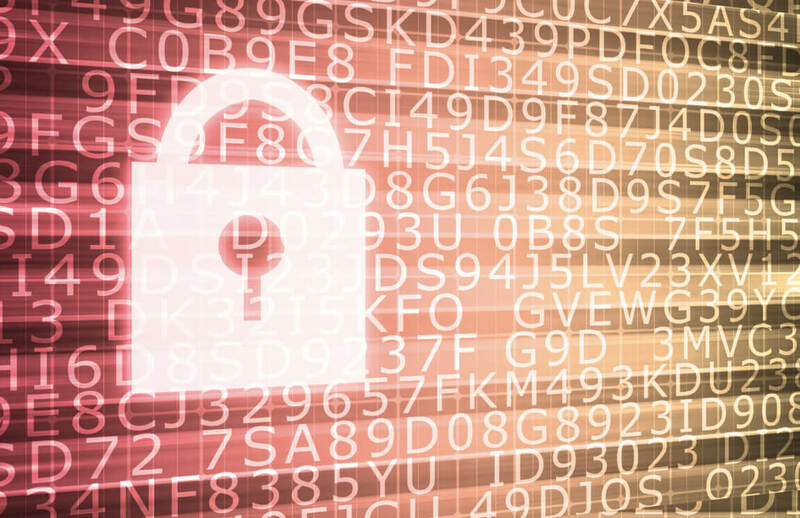 TELEHOUSE, one of the world’s leading data center providers and a KDDI affiliate, has announced to its customers that they are starting to offer Verisign Distributed Denial of Service (DDoS) protection services. With TELEHOUSE DDoS services, it will protect the most critical business assets of corporate customers and reduce the risk of DDoS attacks which are the main problem for businesses. The services will first detect and then filter out any malicious internet traffic that is intended to break or disable web-based business applications. The Verisign DDoS protection service, a cloud-based solution, can be installed quickly and easily while providing full protection against network and application layer attacks. The OpenHybrid architecture and the Verisign DDoS service integrate seamlessly with the customer’s in-house devices and cloud-based applications to enable faster detection and reduction of DDoS attacks. According to the Ponemon Institute report, the average cost of economic damage caused by DDoS attacks in 2016 was $4.7 million. According to Verisign’s Q1 2017 and DDoS Trends Report, DDoS attacks continue to be unpredictable and permanent, with variations in speed, size and complexity. It is also stated that this report shows a 26% increase in DDoS attacks by Verisign in the first quarter of 2017 compared to the last quarter of 2016. “With the Verisign DDoS Protection Service, our Telehouse data centers provide our customers with a secure, uninterrupted environment to host their IT infrastructures. It secures all kinds of information and data. Thus, we can provide our customers with a value added service and added value.” said Ken Sakai, General Manager of Telehouse Europe. A Global CIO Information Survey has been done for us to show how much is Cloud Technology is used globally and in our country. 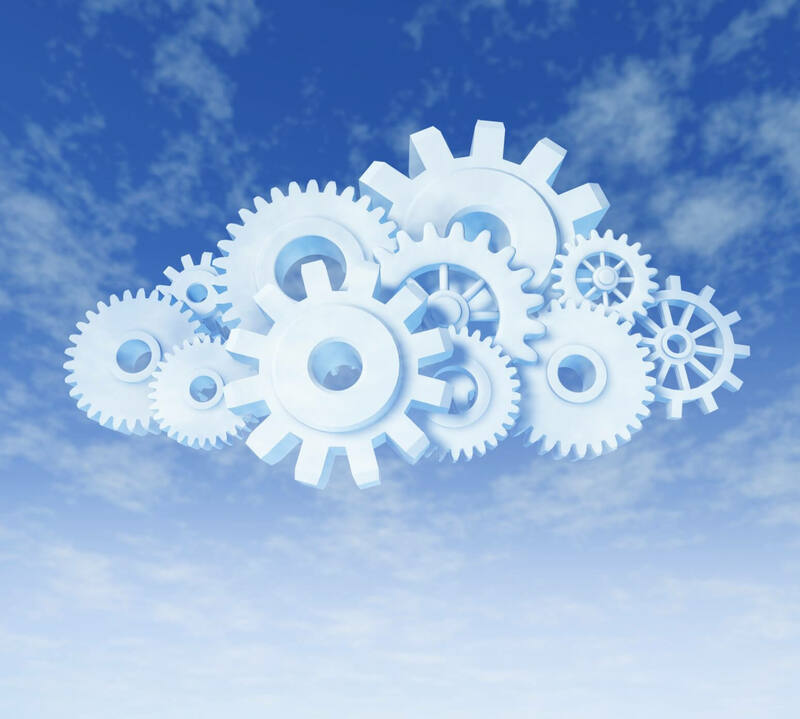 It is said that this system is spreading rapidly in Europe, especially in Africa and the Middle East, that people benefit from Cloud Technology to reach this new trend and create their own Data Center. Many world brands that we are all familiar with are now using this technology. In fact, we all know and use ‘iCloud’. We feel like you asking ‘what would we do if it was not for iCloud ?’ Therefore, as we are keeping up with all the trends of the world, why should not we use Cloud Technology in our companies? You should also use it because many giant companies around the world have entrusted in this system. We as TEKNOTEL develop and grow every day in order to keep up with the requirements of the era. 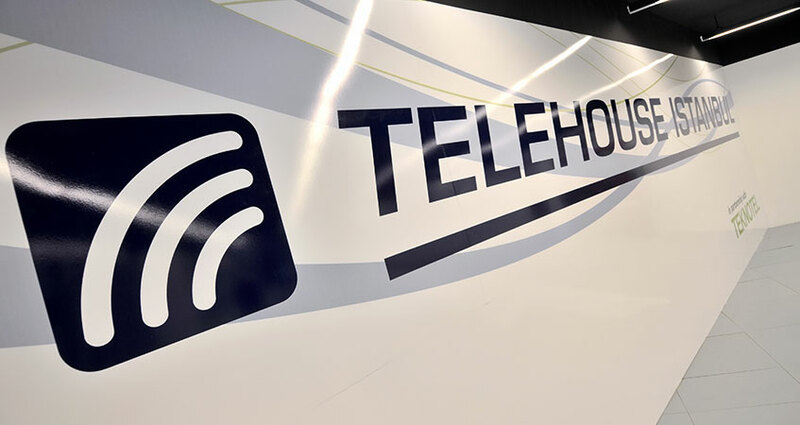 We have been opening up to the world with the partnership agreement we made with Telehouse which pioneered the spread of Data Center solutions to the world having been a part of Telehouse Istanbul since 2011. Perhaps many of you have heard this term, but being closer to the industry allows us to answer the “What is DDoS?” question more comfortably. DDoS is a kind of virtual attacks. This cyber attack, which sends heavy traffic to the main servers, causes the systems to be completely locked and damaged resulting in an operation failure. Moreover, it creates multiple problems in the servers. DDoS attacks, which threaten the Internet traffic today and require protection, need to be constantly monitored in order to prevent harm to your Network. If you cannot fight against DDoS attacks in your functioning system, your business gets interrupted which puts your business continuity at risk, your data gets lost, and most importantly you can confront with problems that can lead to both material and reputational losses. Developed against DDoS attacks, DDoS Anti-Attack Prevention Systems disable the cyber attacks from the Internet, without reaching your network, bypassing the serious problems mentioned above. Attacks that we refer to as ‘Syn’ and ‘Ack’ type TCP Flag are DDOS Attack Prevention Systems which are a fearful dream of ‘ICMP’, ‘DNS’ and ‘HTTP Flooding’ attacks. The attacks on your Internet traffic are cleaned by this system and the ‘Clean Internet Traffic’ which is free from these attacks continues to contribute to your site. These protection and prevention systems, developed for DDoS attacks, constantly monitor your Internet traffic and pacify many attacks before reaching to your system. With TEKNOTEL’s reliability, Corporate companies, Web services and similar institutions that work on the Internet prevent these attacks from being a fearful dream without spending extra money on security systems, and focus their attention on developing their companies instead of security issues. Every company that is a client of TEKNOTEL is safe in the dangerous Internet platform. While you do your own work, we do extra work every day for your security besides the other services we provide, and get rid of the danger without you even knowing it. For our customers who benefit from our Colocation, Server Backup and Cloud Server services, our IPS / IDS and DDoS services are our most secure recommendations for them. Another system like DDoS Attack Prevention System that will defend against the cyber attacks on the Internet is IDS/IPS Attack Detection System. With this system, any attack on the Network will be detected in advance and blocked before it can reach you. These security services as one of the most important services of TEKNOTEL Telekomünikasyon, the representative of the worldwide quality of the Telehouse in Turkey which is also known as Telehouse Istanbul, continue to grow every day in order to minimize the damages that our corporate customers will suffer on the Internet. We invite you to TEKNOTEL if you want to protect yourself from the cyber attacks coming from all around the world.